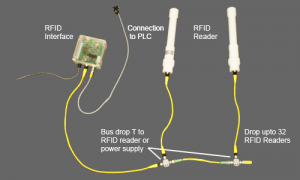 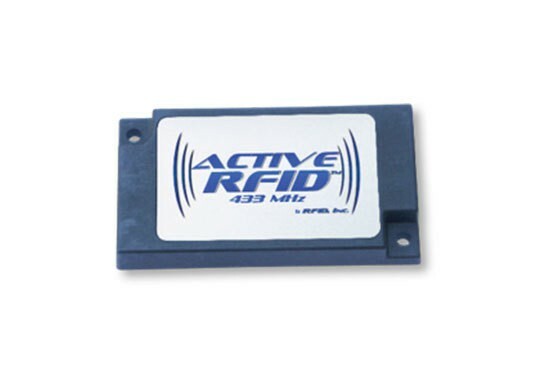 RFID Active RFID Solutions - Allied Automation, Inc. 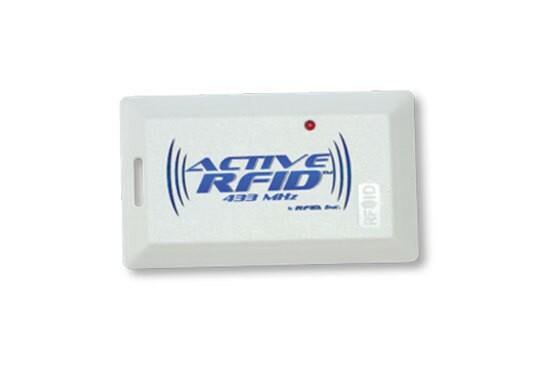 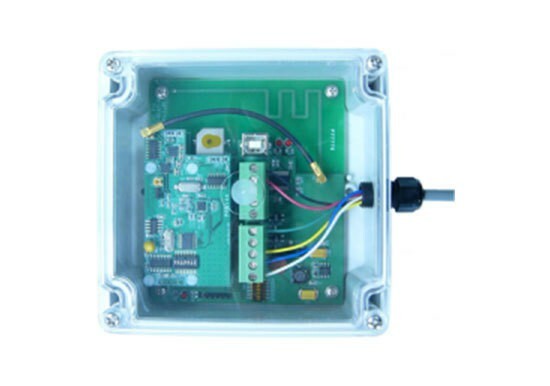 The ActiveRFID Transponder (Tag) and Reader line is based on internationally recognized 433.92 MHz bandwidth with full FCC certification. 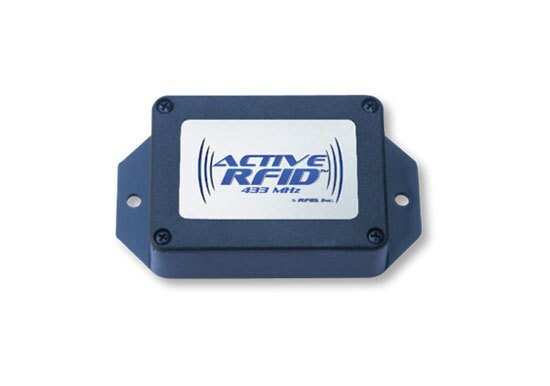 This product is also proudly Made in the USA.